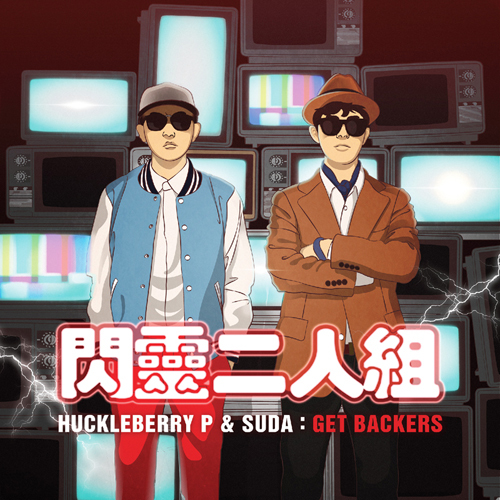 Huckleberry P and Suda‘s project album [Get Backers] will be available on May 3, 2012. The duo’s project album [Get Backers] is comprised of 13 tracks and is produced by Soriheda, Briks, DJ WEGUN, Scary’P, Kim Parkchella, and M.ace. The album features Souldive’s Nuck, Sool.J, Soulman, Kwan, Analog Boy, Lupi, and Ollti. [Get Backers] will be available through Huckleberry P’s label HI-LITE Records on May 3, 2012. This entry was posted in Album Release, Videos and tagged analog boy, briks, dj wegun, get backers, hi-lite records, huckleberry p, kim parkchella, kwan, lupi, m.ace, nuck, ollti, scary'p, sool.j, soriheda, souldive, soulman, suda. Bookmark the permalink.